Do you know how CBD works? The medicinal potential of this cannabinoid might surprise you. Here’s everything you’ve ever wanted to know about CBD. 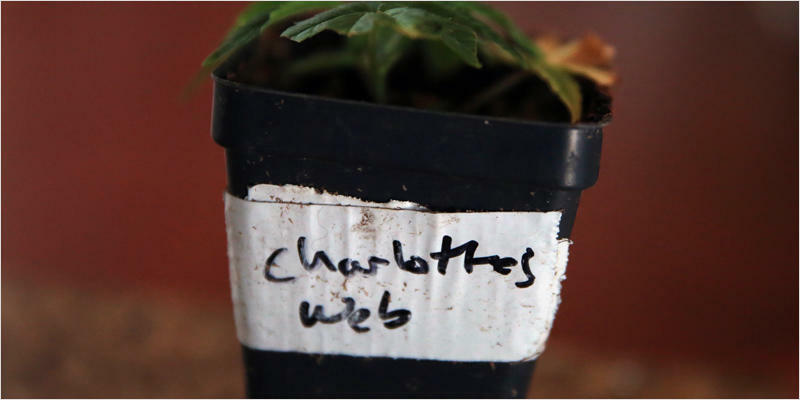 Cannabidiol (CBD) is one of the most prevalent chemical compounds in the cannabis plant. 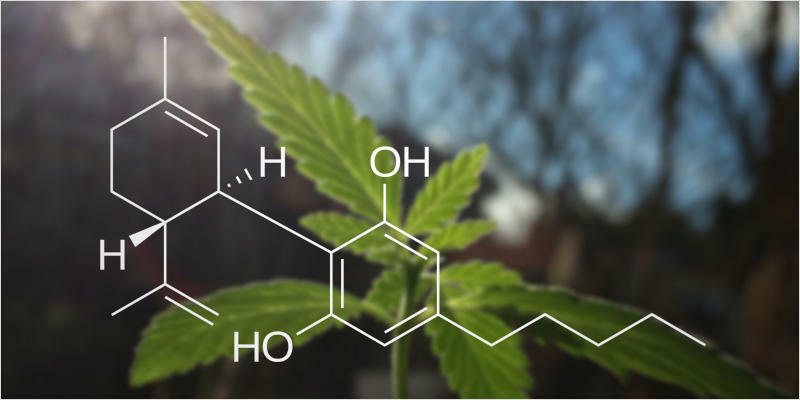 Unlike the more famous molecule,tetrahydrocannabinol (THC), CBD is completely nonpsychoactive. Most predominant inside the resin glands (trichomes) of the female cannabis plant, CBD is one of over 80 chemical compounds known ascannabinoids. 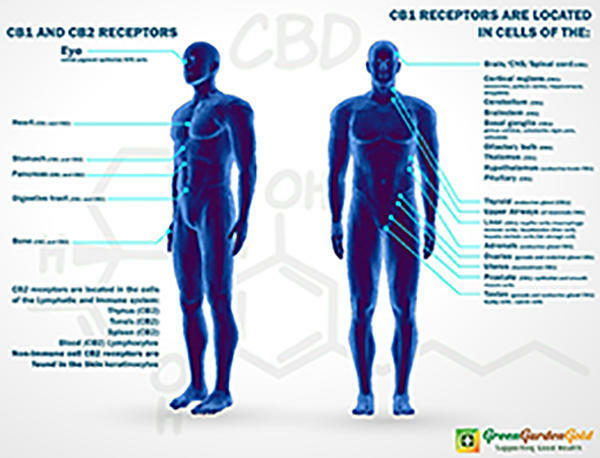 Cannabinoids are agonists that bind to special receptors on your cells, called cannabinoid receptors. Note: we are not doctors or medical professionals. This article is meant for educational purposes only and should not be used in place of medical advice or treatment.